Samsung is not only the world's top smartphone vendor, but also the number one chipmaker and the largest television manufacturer out there. Despite all these incredible accomplishments and supremacy over several branches of the tech industry, the company seems to be going through somewhat of a rough patch. While we're obviously not talking about the kind of trouble LG or Sony's mobile divisions have been facing for a number of years now, it's certainly worrying when quarterly profits go down 60 percent over the course of 12 months. Samsung's full Q1 2019 financial results are not in yet, but if today's earnings guidance pans out (which usually appears to be the case), consolidated sales for this January - March timeframe will circle 52 trillion Korean won, with operating profit sitting at around 6.2 trillion won. Those figures roughly equate to $45.7 billion and $5.5 billion respectively today, comparing rather unfavorably to over 60 trillion won in revenue and nearly 16 trillion won in profits reported this time last year for 2018's first calendar quarter. 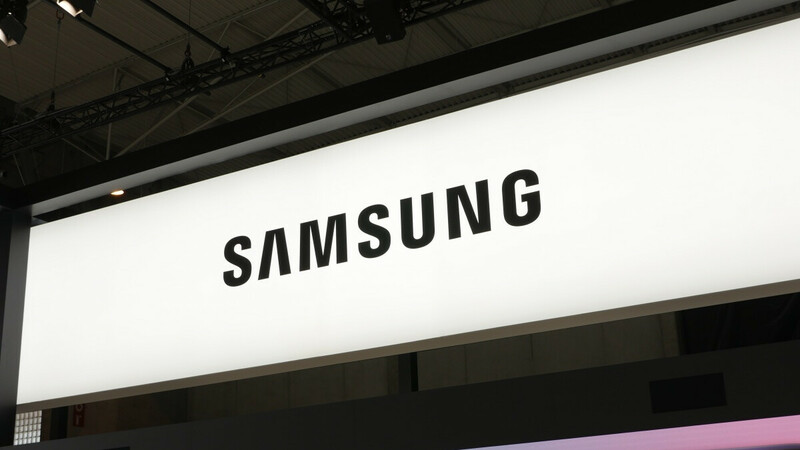 The estimated Q1 2019 sales and profit scores are also down 12 and 42 percent respectively from Q4 2018, which was hardly considered a good quarter for Samsung. Until the tech giant releases the final, detailed numbers for 2019's first 90 days later this month, breaking down the results by individual business, we can make several educated guesses as to what went "wrong" this past quarter. For starters, the company's global smartphone shipments have been declining for a few quarters, and the Galaxy S10 family was probably released a little too late to reverse that trend. Or perhaps the newest flagships are not significantly more popular than their predecessors after all. Meanwhile, it's important to point out that Samsung's semiconductor business proved by far the most profitable among the company's different branches lately, losing quite a bit of steam as demand for memory chips continues to drop. Samsung basically sells its chips to every major smartphone vendor today, so the market slowdown has impacted the company in a number of ways. Last but not least, weak iPhone sales probably took a toll on Samsung's financials from an OLED display supply standpoint as well. Of course, at the end of the day quarter, the Korea-based tech giant still earned $5.5 billion, which is certainly nothing to sneeze at. As usually PhoneArena posting fake news!! The S10 is breaking sales records worldwide and will be the most popular phone by the end of this month! Even though I don't care much about sales & stuff as I'm not any investor but the news is true. Samsung's profit has declined. With the presence of chinese androids, Samsung is the biggest loser. They will lose to apple in high ends and both mid and low tier to chinese phone makers. S10 sales wouldn’t do good with their declining profit in mobile division for many years. They tried to compete with apple and left out dusted by chinese phone makers in low and mid tiers and soon they will be no longer the number one smartphone maker. You are so right! Also they are losing in high end market to those Android makers too. The profit generated from selling mobile phones were never big part of their earnings to begin with. The main reason for the decline is that the hugely ballooned up DRAM price of last year that gave Samsung abnormally high profit margin last year has recently cooled down considerably compared to last year. Most of their profit nowadays comes from selling memory chips, components, displays and providing fab services. They will always find a way to blame apple on this matter. Apple is doomed as always. Ever wonder why this kind of news doesn't pluck android people to depend their beloved flagship. What??? Please learn to troll intelligibly...this isn’t fun.